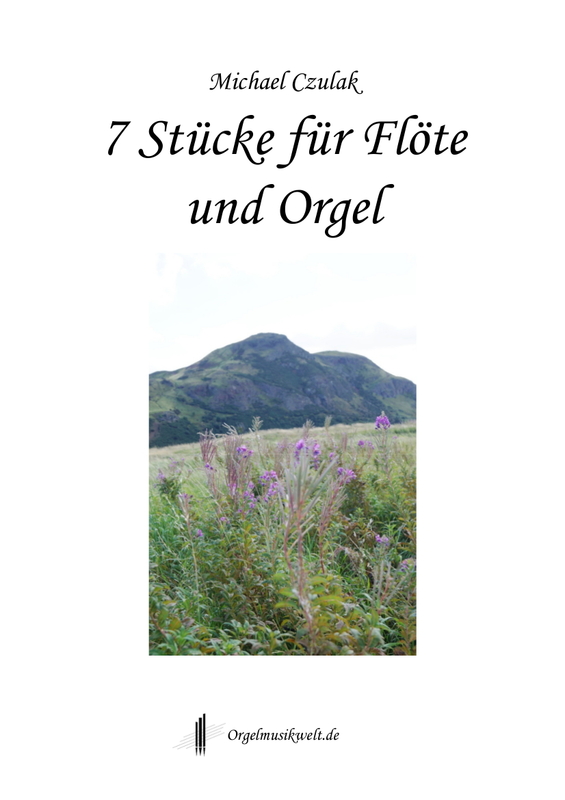 Orgelmusikwelt is a musical hotspot for organ enthuasiasts and organists who want to express their enthusiasm throught their organ music play. 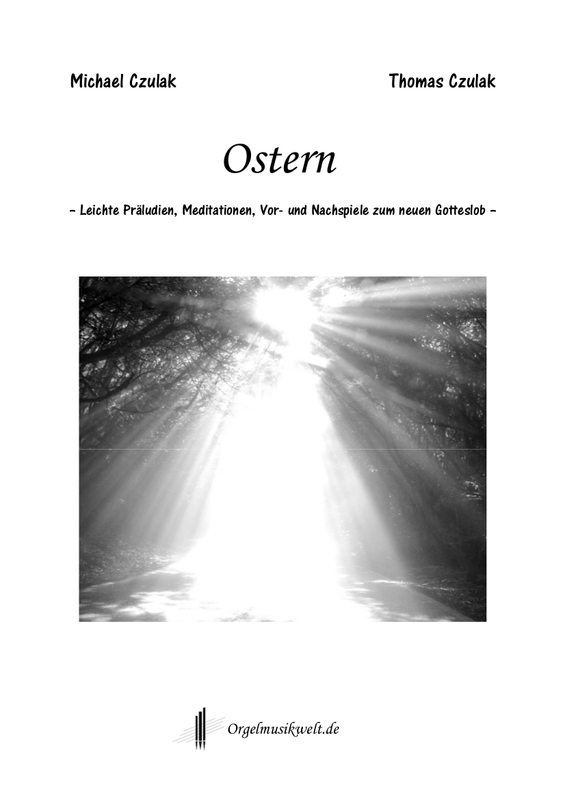 We offer modern organ sheet music via download. 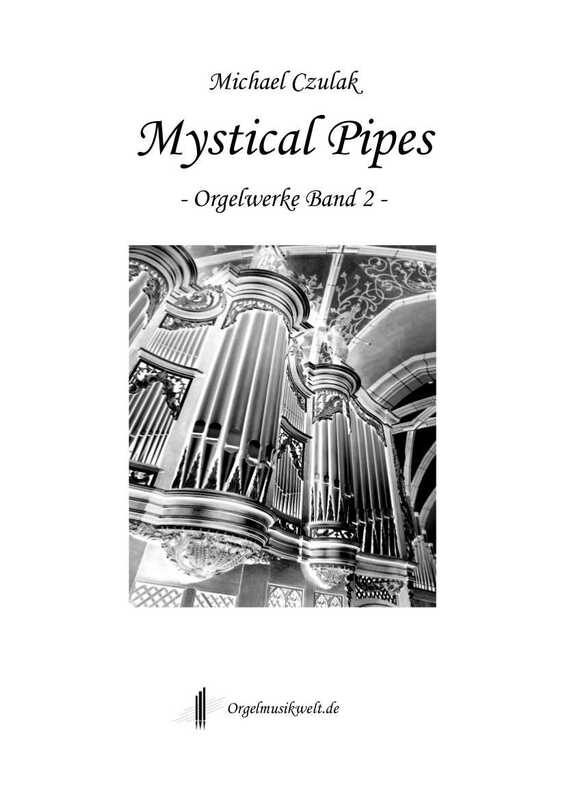 Our organ works combine easy to medium difficulty with contemporary sounds and fascinating expression. 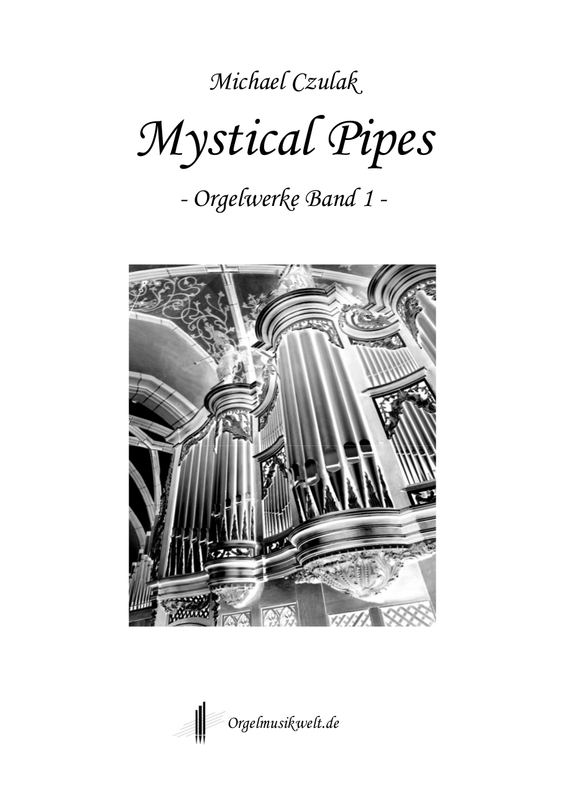 Coming soon : Mystical Pipes Vol. 3 ! !